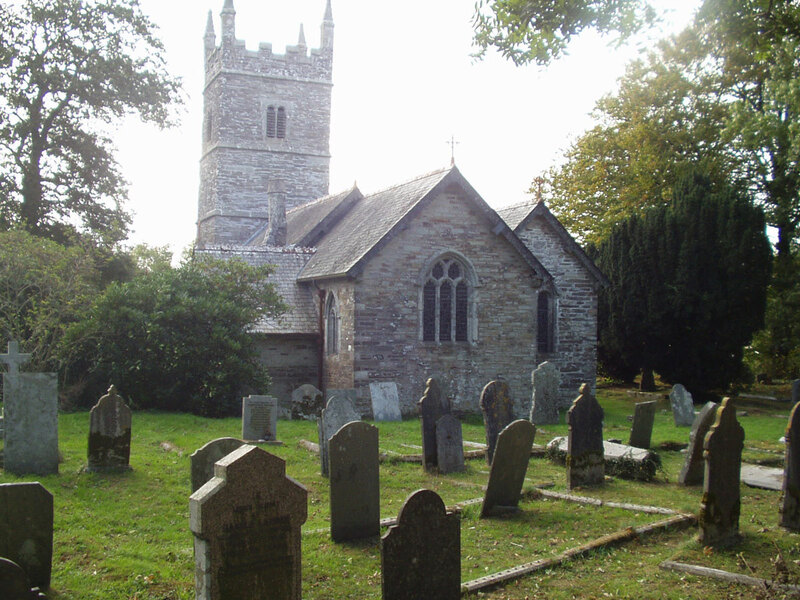 The Church of St. Keyne is located on high ground at the southern extremity of the village of St. Keyne within the parish of the same name, the second smallest in Cornwall. The parish lies on the edge of the Looe valley between the parishes of Liskeard (to the north and east) and Duloe (to the south and west). Today the church consists of the chancel, the nave, short north aisle, south transept or vestry, porch and west tower. St. Keyne parish is linked to the market town of Liskeard and the fishing and tourism centre of Looe by the B3254. The church serves the population of St Keyne parish (505 in the year 2,000) & the Trewidland area of Liskeard parish (345 in 2,000).